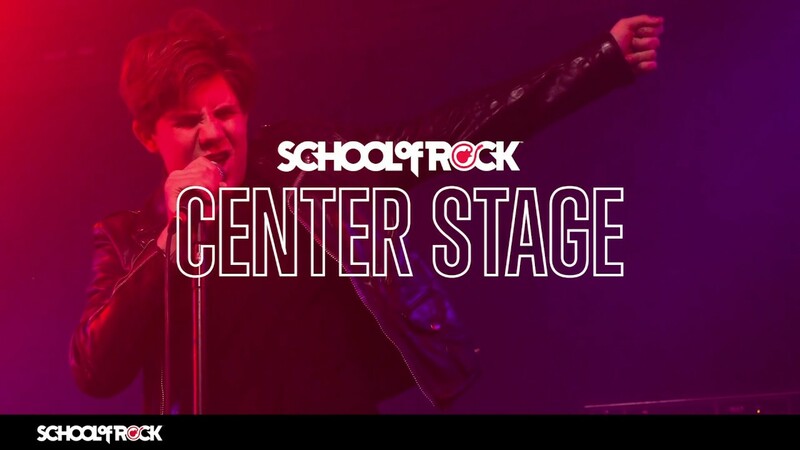 School of Rock Johns Creek’s music teachers are experienced musicians devoted to helping students attain musical proficiency. 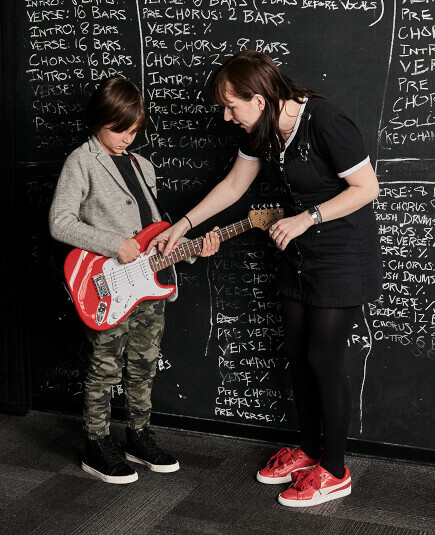 From singing to drums to guitar, our Johns Creek music instructors inspire and teach students to perform live. DJ is a highly motivated musician with a comprehensive background in performance, composition/arranging and music business. Holding a Bachelor of Arts degree in Music from the University of Georgia, he has more than seven years of experience in a variety of ensembles and bands. DJ has performed in several of Georgia's top venues, including The Georgia Theatre, The Classic Center, UGA's Performing Arts Center, The 40 Watt Club, The Masquerade, Terminal West at King Plow and The Hard Rock Cafe. He has also performed alongside many national touring acts and well-known musicians, including Perpetual Groove, Moon Taxi and Sunny Ortiz of Widespread Panic. Currently, DJ is performing around the Southeast under the name The Doug Rees Band, a solo venture that was formed in August of 2015. His influences include Phish, Umphrey's McGee, The Grateful Dead, Tedeschi Trucks Band and Keller Williams, among many others. 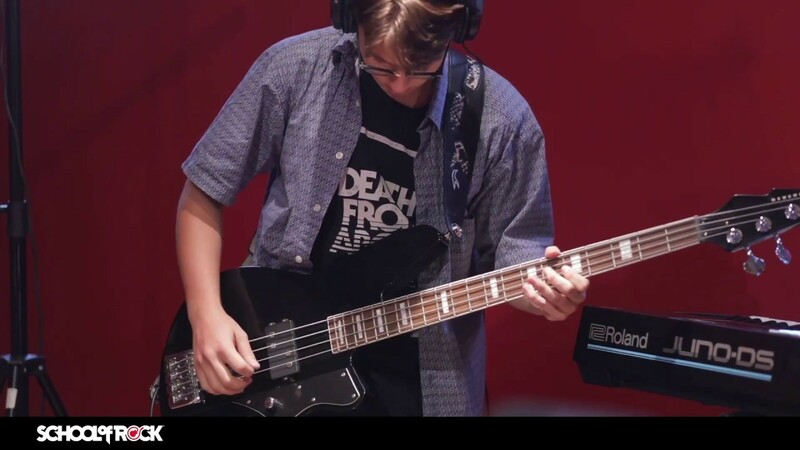 Archie is a bass, guitar and drum instructor with School of Rock Johns Creek. 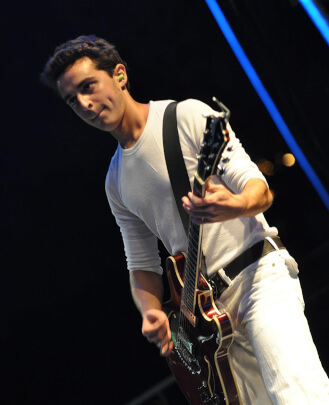 He has played guitar and bass for 10 years on stage and in the studio. 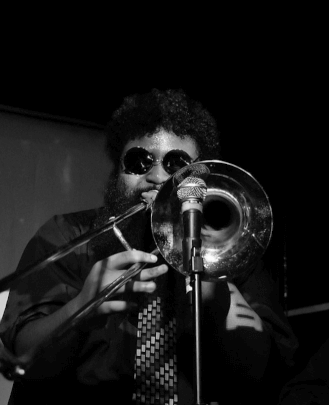 Never too keen on pigeonholing, Archie has also performed with bands in and around Atlanta on drums, vocals, clarinet, saxophone and mandolin in such diverse genres as hard rock, jazz, indie pop, punk and bluegrass, lending him a variety of musical viewpoints to explore with students. Archie graduated from Georgia Tech and spends his free time trying to turn his house into a recording studio without his roommate noticing. Daniel has been involved with music for 15 years, learning to play a variety of instruments including guitar, bass, piano and French horn. He has been writing his own music for nearly 10 years, spanning several genres from classical to rock to pop. He is a graduate of Armstrong State University with a degree in Music Composition. Keifer is a vocalist, multi-instrumentalist and arranger from Atlanta, GA. His musical journey began when he picked up the trombone at the age of 11. 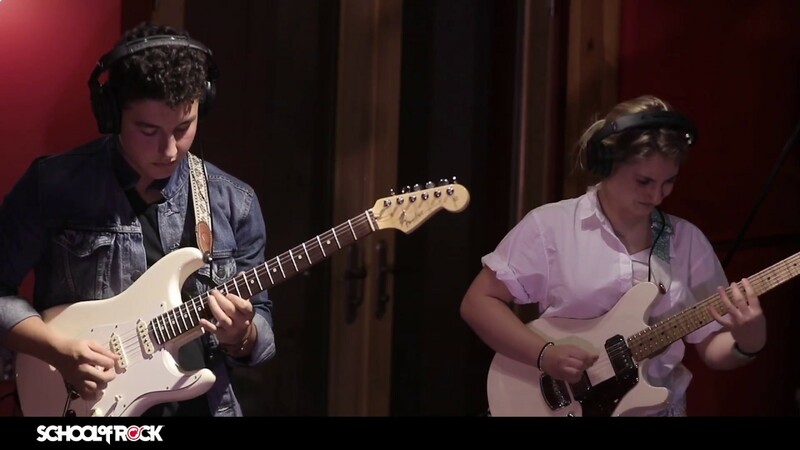 After that, he started to pick up all of the instruments that he could get his hands on including keyboard, saxophone, euphonium, tuba, guitar and bass. Keifer has performed in live and studio settings all over the United States, with his journey leading him to performing with Grammy Award-winning artist Ne-Yo at Phillips Arena in Atlanta, GA, performing for President Barack Obama at Shiloh Baptist Church in Washington D.C., providing backing horns for the band '68's sophomore album "Two Parts Viper" and performing at various festivals across the country including SXSW in Austin, TX, Imagine Music Festival in Atlanta, GA and a date at the 2016 Vans Warped Tour in Pomona, CA. Keifer is currently a member of theSAGAS with fellow Johns Creek instructors Dustin Williams and Benjamin White. He also does session work in the city of Atlanta. 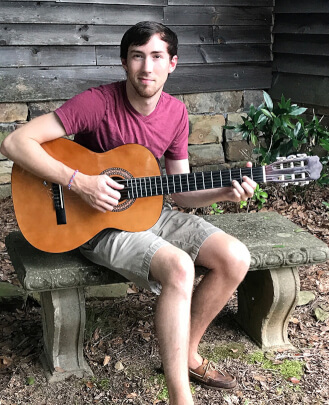 Keifer is excited to be a a part of the School of Rock Johns Creek staff, and is looking forward to imparting his experience, wisdom and love of music on the younger wave of musicians. 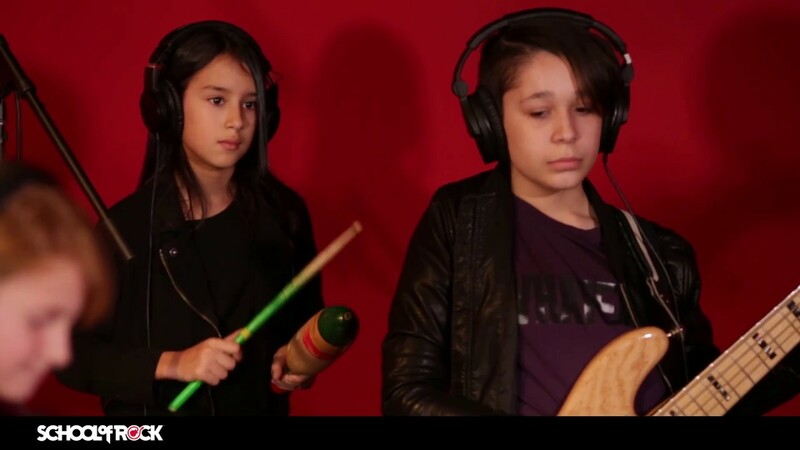 Benjamin is a drum instructor here at School of Rock. He has been writing and recording music for the last 15 years and has played with a variety of artists throughout the southeast. 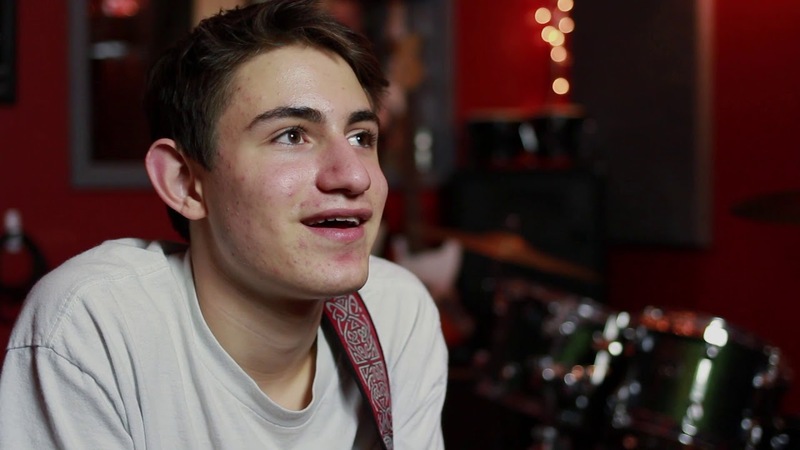 After attending the Atlanta Institute of Music, Benjamin honed his skills in the Atlanta jam scene, playing all genres. He is seasoned in the studio and on stage and is currently sitting behind the kit for the Atlanta band The Sagas. 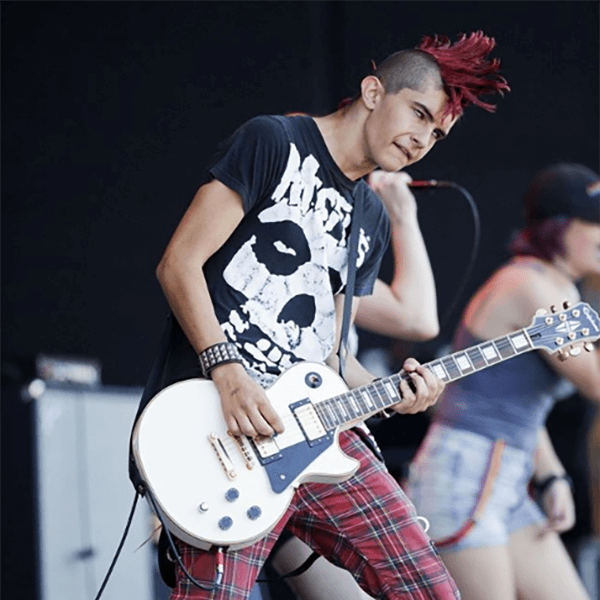 He looks forward to sharing his skills with all the up-and-coming musicians at School of Rock. 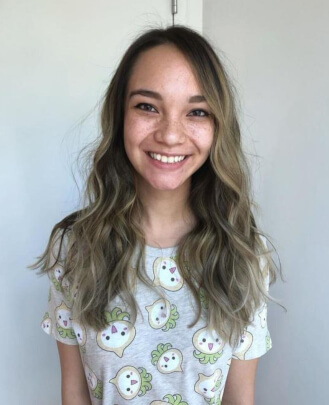 Alexis was born in Edmonton, Alberta but raised in Woodstock, Georgia. From a young age, she has always had a passion towards the performing arts. At age 13, Alexis started taking violin lessons as well as auditioning for plays and musicals. In her later teens, she taught herself guitar and piano. Alexis has a B.B.A in International Business with honors and a minor in French Studies from Kennesaw State University. Alexis is also certified through the Joel A. Katz Music and Entertainment Business Program. 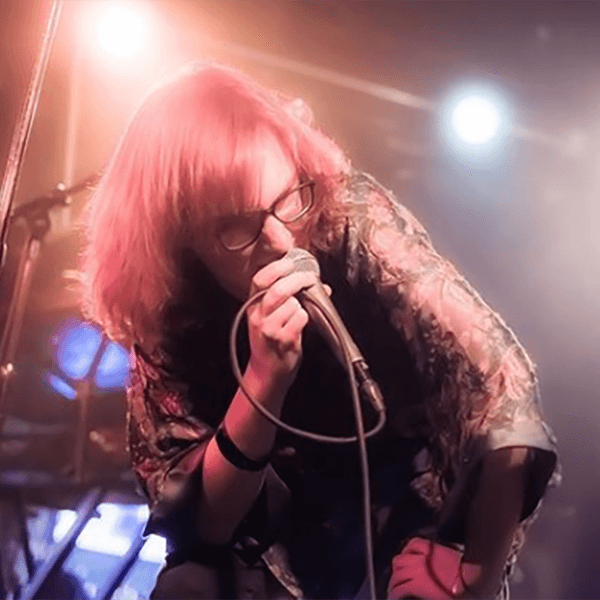 Through MEBUS, she traveled to London and visited sites such as Sony UK and Abbey Road Studios as well as built elementary skills in audio engineering. Alexis loves working in an industry that she is passionate about alongside people who share the same love for music and entertainment. Dustin is a bass, guitar and drums instructor, as well as the Adult Band Director at School of Rock Johns Creek. He is thrilled to be a member of the staff and looks forward to imparting the knowledge he has gained onto younger and driven musicians exhibiting a level of talent and maturity beyond their years. 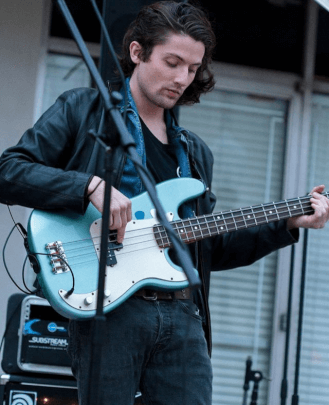 Dustin has been playing since the age of 13 when he picked up the bass guitar after realizing his tendency to listen to the groove-city bass lines of John Paul Jones. A fan of Led Zeppelin, Iron Maiden, Sly Stone and many other 70s/80s funk and rock legends, his bass has always with him no matter where he went, including at school. 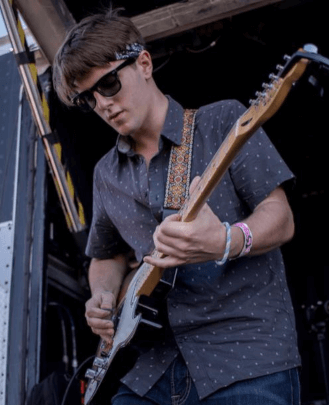 Dustin’s career has had him working with a Nashville singer/songwriter and while attending college he participated in the Vans Warped Tour with the band Silver Comet, which was an unforgettable tour experience. Like many musicians, Dustin’s sound and band has evolved over the years. This musical evolution led him to a self-booked tour of England and France with band mate and singer Parry Kitt. Dustin’s musical roots have also taken an entrepreneurial turn, as he participated in a music tech business incubator called Zoo Labs. He worked alongside former Google executives and the founder of Dropbox. 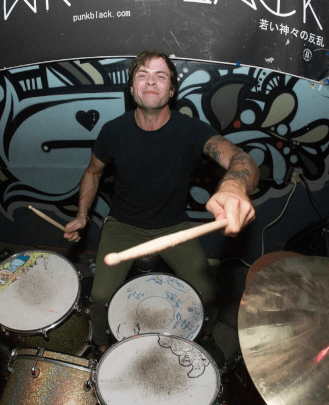 Dustin is the founder of his own record label, Wake Records, and is a member of the band theSAGAS, which has toured the U.S., including playing South by South West (SXSW) and most recently the Vans Warped Tour in Pomona, California. Robert (Bobby) is a percussionist and drum instructor based in Atlanta, Georgia. He has played drums for 12 years, with performance experience with ensembles ranging from metal to jazz bands, and marching band to pit orchestras. Robert currently plays snare drum with the Atlanta Falcons drumline, and teaches rudimental percussion with several local high school bands. He is a graduate from Georgia Tech with a BA in Physics. 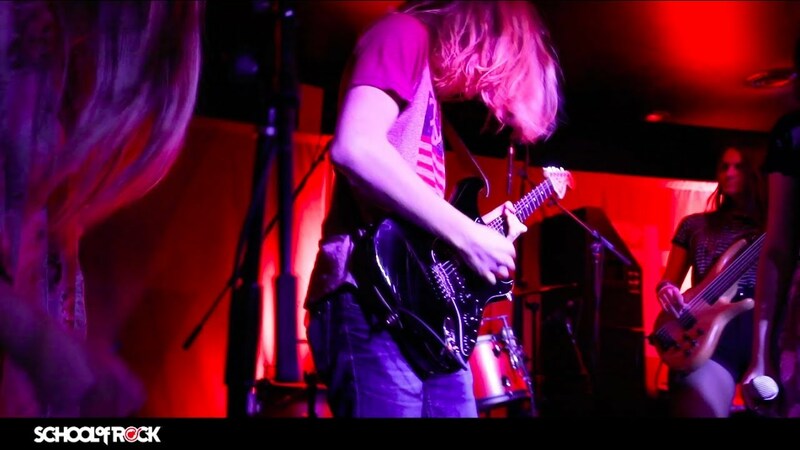 He is currently a member of Band Identikit with another School of Rock instructor and fellow GT alum, Archie O’Neal. Parry is a 27-year-old singer, songwriter and frontman. With over 10 years of performance experience, he has taken stage in the punk rock, pop, metal and gospel arenas. Parry has recorded various albums and has co-written original music that was landed on Billboard HeatSeekers charts. 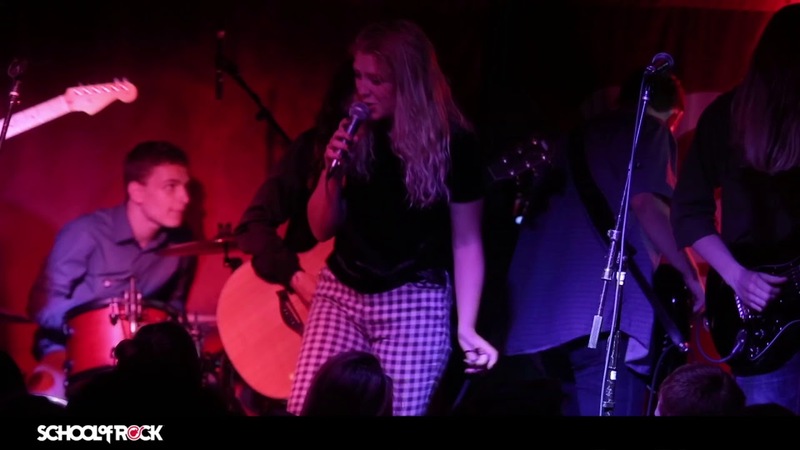 Parry’s vocal style can be described as soulful, soothing, melodic grit. 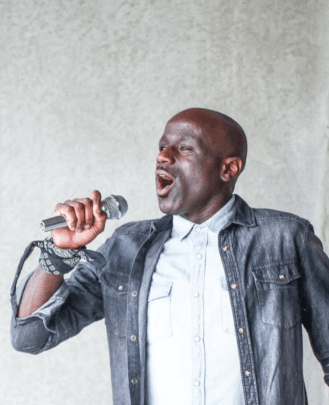 He has previously studied Vocal Performance at Kennesaw State University and currently is lead vocalist/frontman for soul punk band The Sagas. 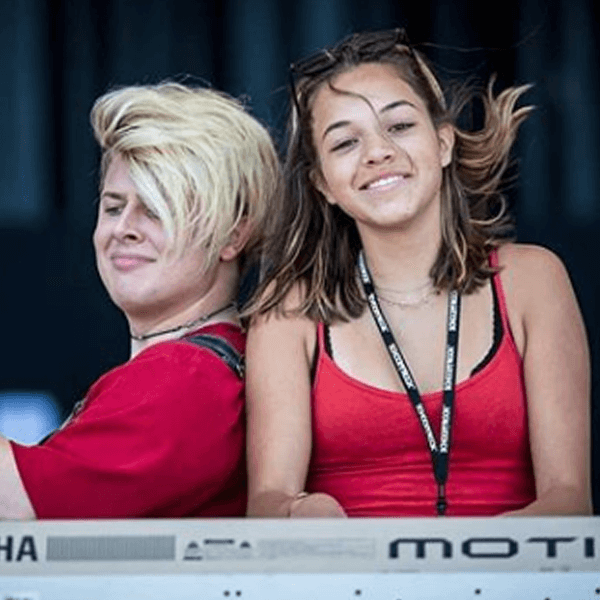 Reyna developed her love of music over the course of her high school career, teaching herself to play the guitar, bass and ukulele while also taking on various vocal projects such as choir and dramatic theatre. By the end of her adolescence, she had made the decision to pursue music on a more serious level and obtained her B.S. 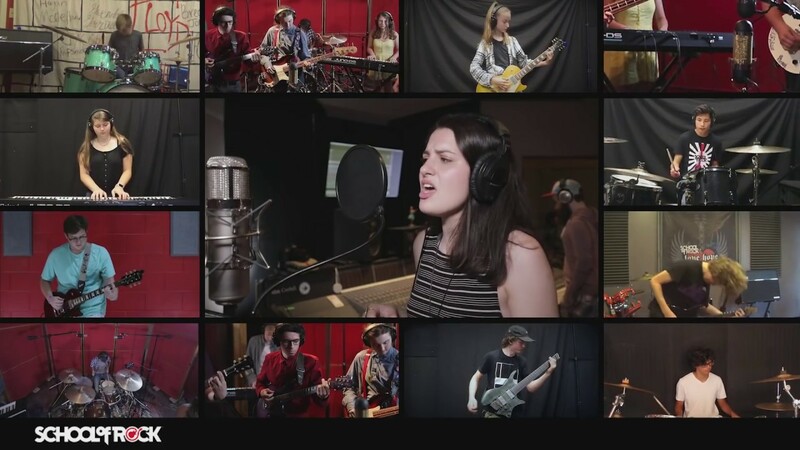 in Music Production and Composition from Full Sail University. 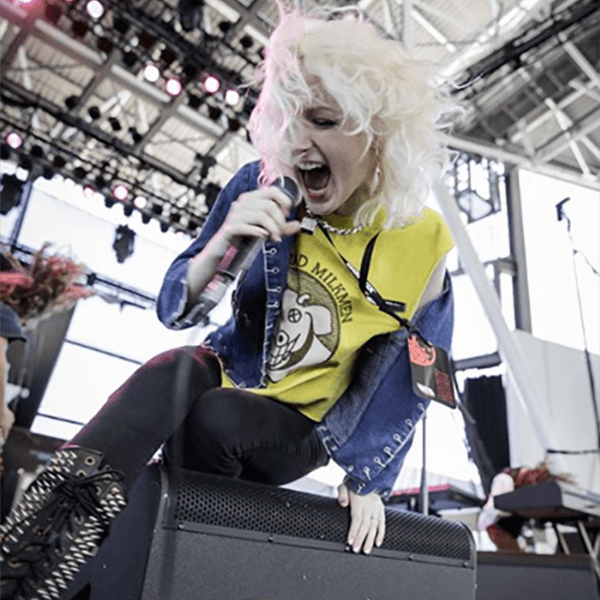 She later moved to Atlanta in early 2018 to focus on songwriting and her own artistic development. 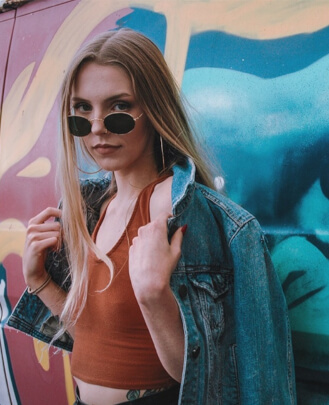 Currently she resides in the Johns Creek area while working on her first solo release as a singer/songwriter. 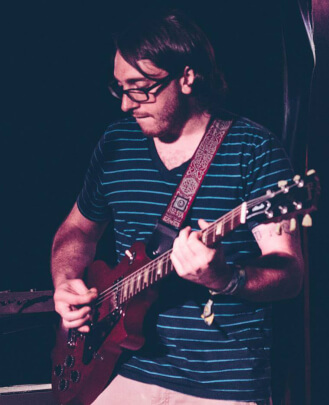 Jeremiah Funke is a producer, songwriter and guitarist. He has performed with various artists, ranging from worship groups to heavy metal bands. Currently, he is playing guitar for the SAGAS, a soulful rock band from Atlanta, Georgia. Jeremiah's productions are comprised of hip-hop, pop and R&B style compositions. 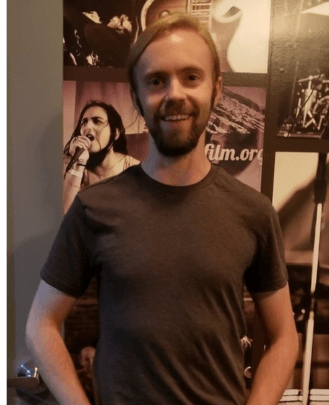 As a music instructor, he focuses on a greater understanding of music theory and encourages his students to write their own music from the heart. 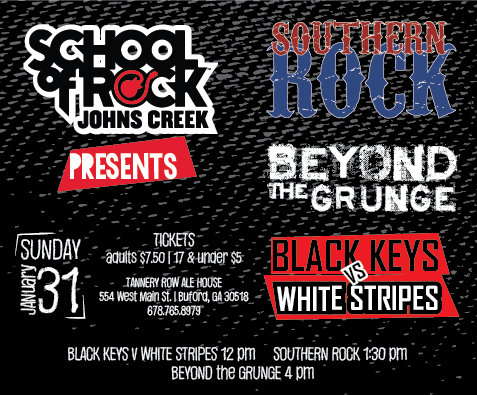 He is a guitar teacher at School of Rock John's Creek.